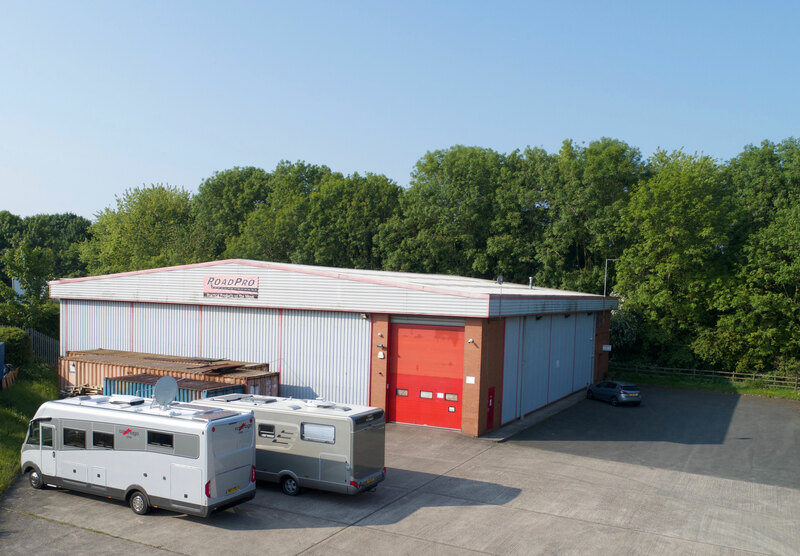 If your business involves motorhomes, caravans, boats or specialist vehicles, we'd love to hear from you. We work with many manufacturers, dealers and installers throughout the UK and beyond, supplying everything from rear-view cameras and TVs to satellite systems, solar panels, lithium batteries and 12V levelling systems. Take a look at our range of products and, if you see anything that you or your customers might be interested in, click here, complete the form, tick the box requesting trade terms and complete that form. We'll do the rest.